Future smartphones will undoubtedly arrive with more internal storage that you could hope to utilize and Samsung is aware of shifts in the industry. 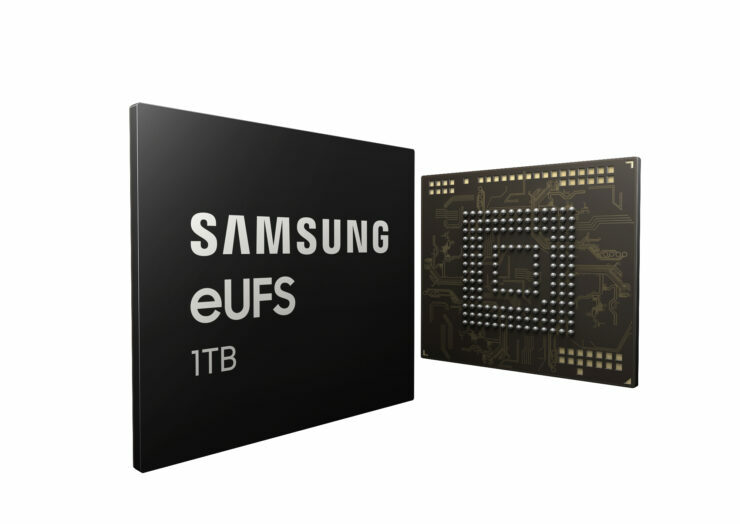 This has lead to the Korean giant unveiling the latest embedded Universal Flash Storage (eUFS 2.1) for future smartphones that reaches an astounding 1TB of memory. In simple terms, this means that customers will be able to witness mobile phones boasting internal storage of up to 1TB. 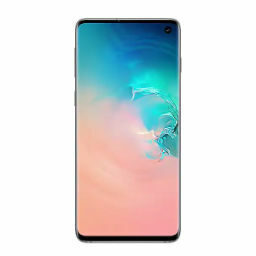 Strangely enough, the Galaxy S10 Plus was earlier rumored to feature 12GB of RAM and 1TB of storage, so it is not difficult to imagine the upcoming flagship series touting a significant bump in the storage department. 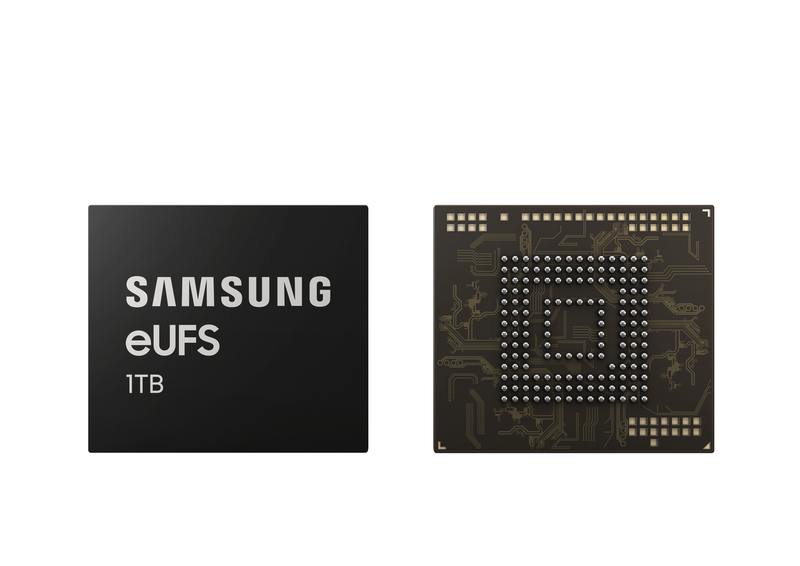 The 1TB eUFS flash memory chip sports the same package size as the 512GB version, measuring at 11.5mm x 13mm. 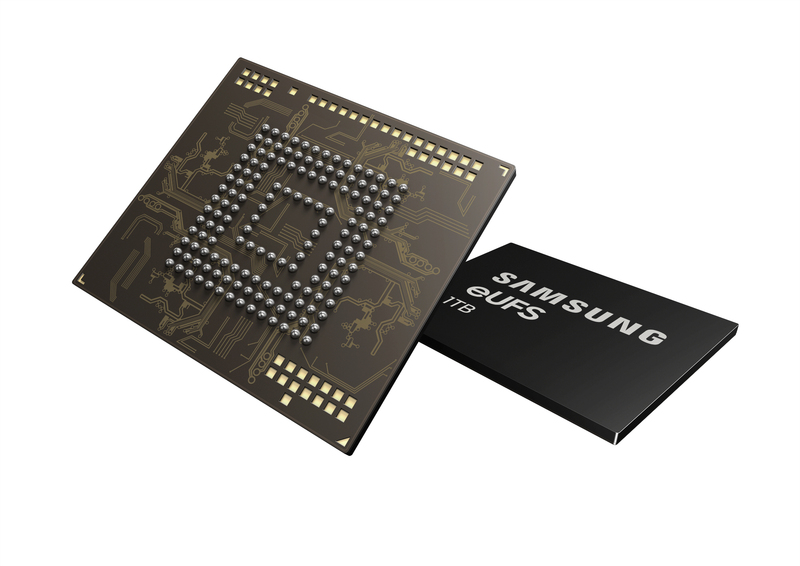 Samsung achieved this by combining 16 stacked lays of the company’s most advanced 512-gigabit V-NAND flash memory, along with a new proprietary storage controller. With the latest unveiling, future smartphone owners will be able to store approximately 260 10-minute 4K videos, and the bandwidth is not going to be a problem either. 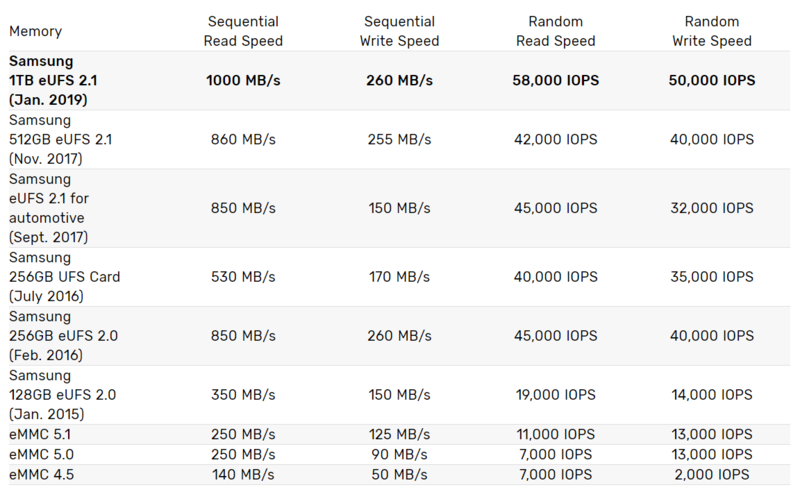 According to the latest numbers, the 1TB eUFS 2.1 solutions tops out at 1000MB/s for sequential read speeds, and 260MB/s for sequential write speeds. The read speeds make the latest flash memory chip much faster than your average 2.5-inch SATA SSD, reducing the time it takes to transfer humongous amounts of media to and from devices. 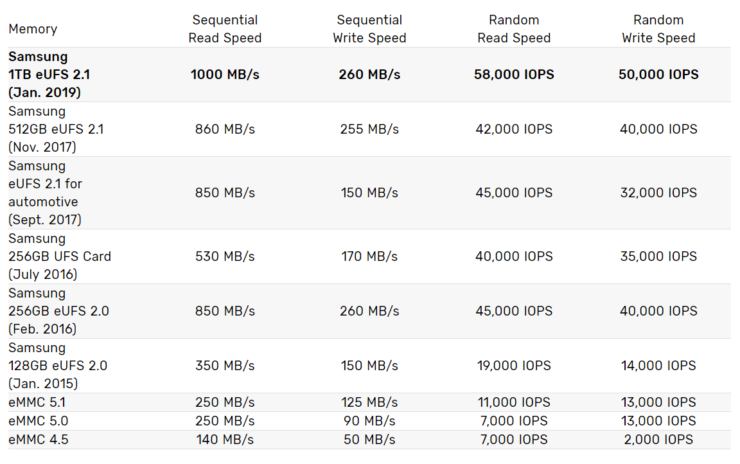 When compared to a regular microSD card, the 1TB eUFS 2.1 storage is 500 times faster in the random write department. Samsung plans to begin manufacturing of the latest storage solution at its Pyeongtaek plant in Korea throughout the first half of 2019. The company could be starting production earlier to make sure that its Galaxy S10 lineup boasts a whopping 1TB of storage as well as to address the strong demand for eUFS storage. As a reminder, Samsung will be unveiling its Galaxy S10 series on February 20, with the company’s foldable smartphone also making an appearance at the aforementioned date. Let us see if these handsets get treated to Samsung’s latest and greatest storage solution.